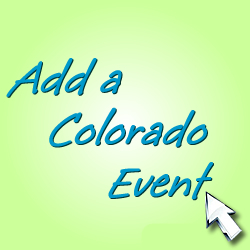 The Grand River American Truck Historical Society Meet takes place in Grand Junction Colorado in May. View antique trucks, tractors, cars, pickups, and more at this gathering – no fees or admission fees for this event. 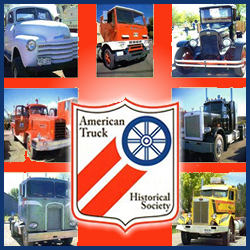 Learn more about the Grand River Chapter of the American Truck Historical Society and get information on being a part of this fun antique vehicle organization. Discover more of Grand Junction at Grand Junction Guide.